Management of airBaltic has decided to buy out the remaning shares of the company held by SAS. SAS currently holds 47.2 %, but government of Latvian holds 52 %. “Even in this difficult economic climate, the management believes in the company's future and has decided to buy the shares which currently belong to SAS AB,” said Bertolt Flick, president of airBaltic. 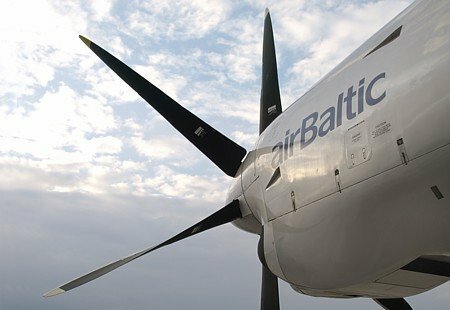 Once the deal is completed on 31 of the Januarry, airBaltic will be completely owned by the state of Latvia. But they however will continue to work together with SAS on commercial flights.